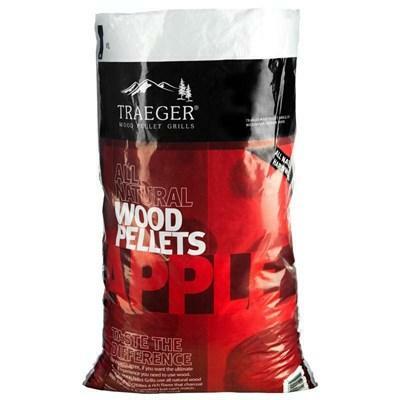 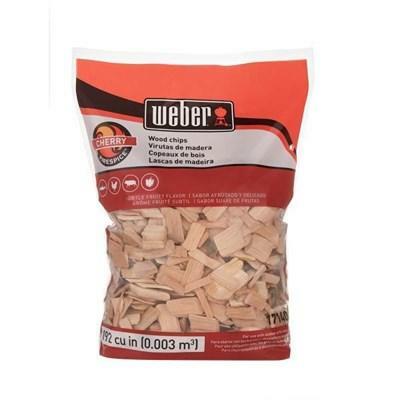 WEBER® apple wood-smoked chips made to add a subtle sweet flavor to foods, especially poultry, game birds and pork. 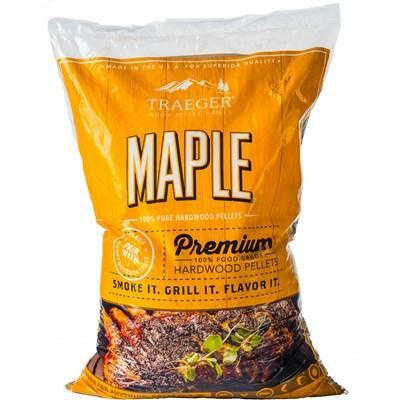 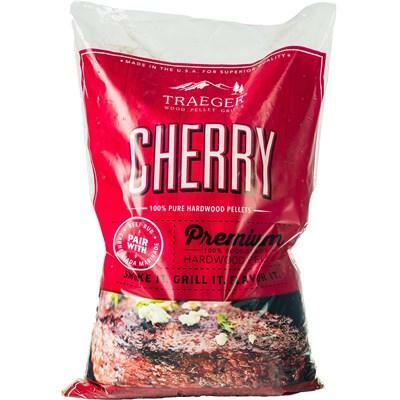 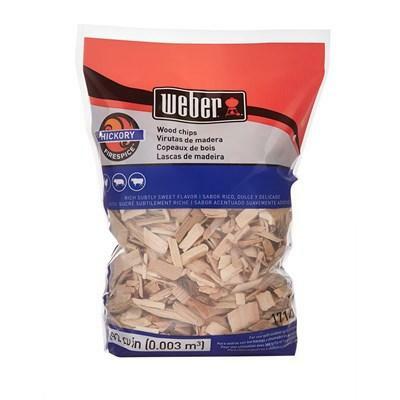 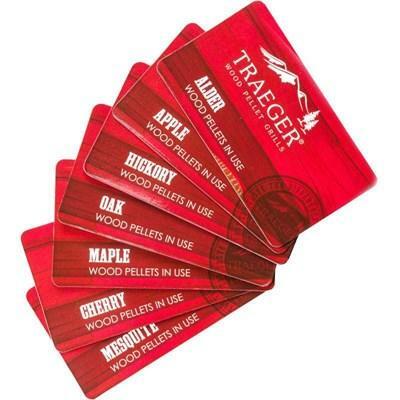 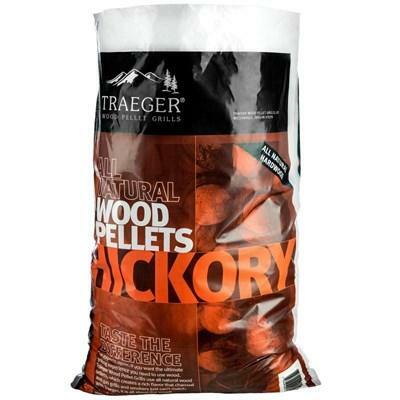 WEBER® cherry wood-smoked chips made to add a subtle sweet flavor to foods, especially poultry, game birds and pork. 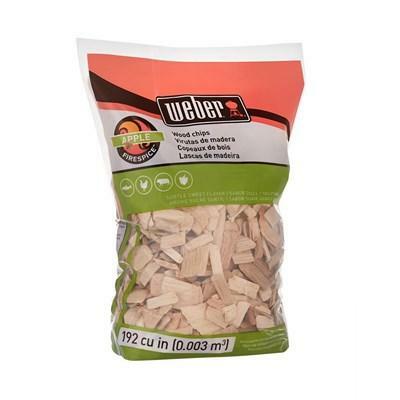 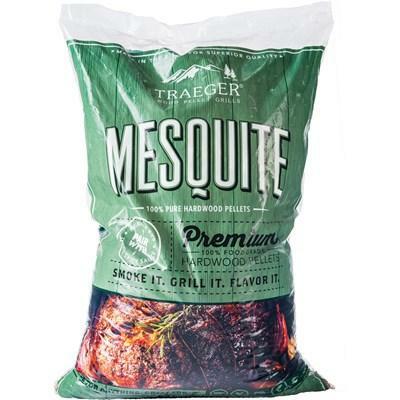 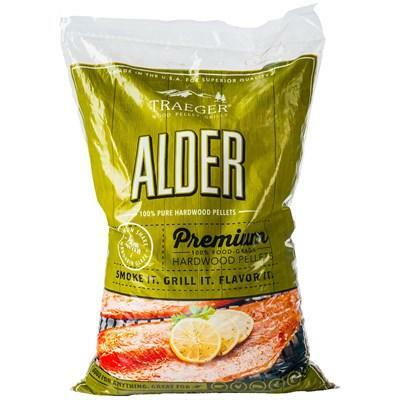 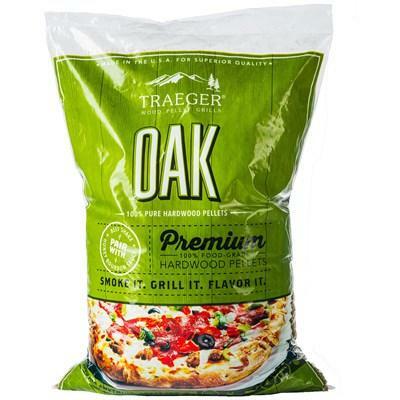 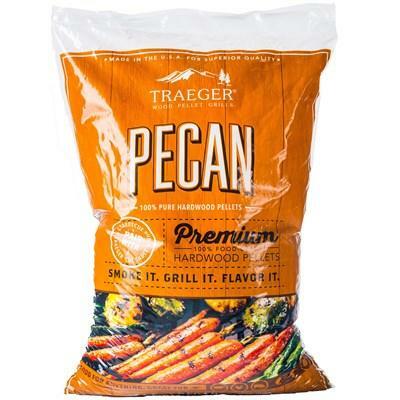 WEBER® hickory wood-smoked chips made to add a rich subtle sweet flavor to foods.